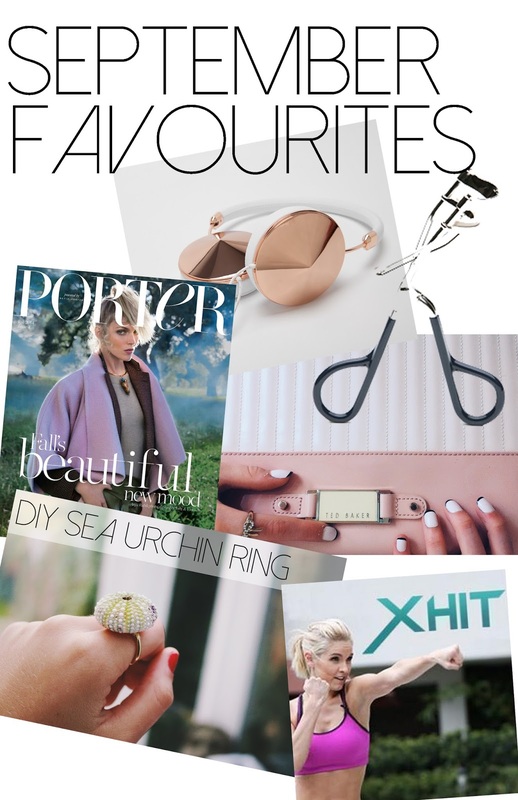 I know September is well over, but here are some of my favourite things from September..
Porter is relatively new, and it is a super classy magazine. 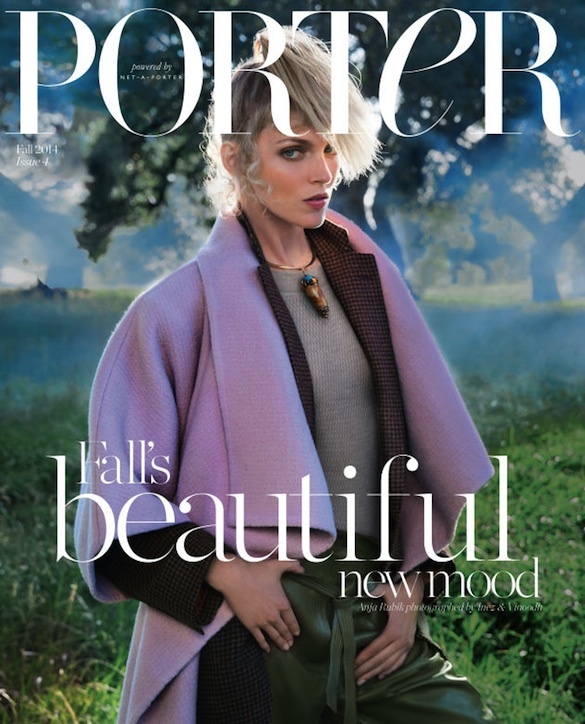 It's "powered" by net-a-porter.com, which so it has a sleek edit, with gorgeous photos. 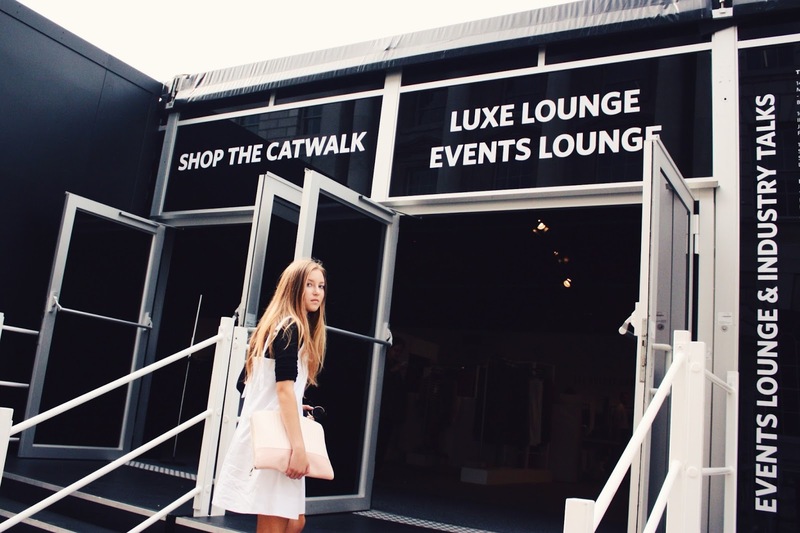 subscribe to the magazine here! 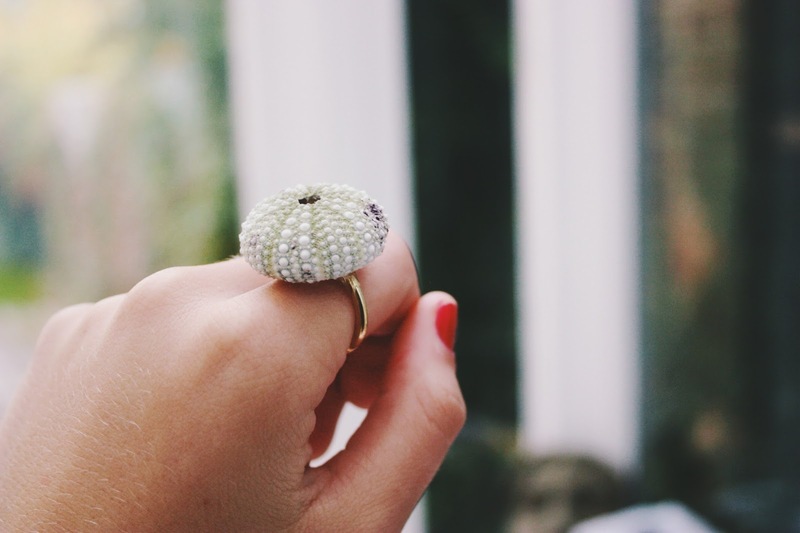 This DIY statement sea urchin ring is gorgeous! I love doing workouts from Xhit's videos. They're really quick, and I actually sort of enjoy doing them! 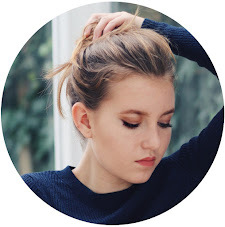 You can subscribe to their channel here! 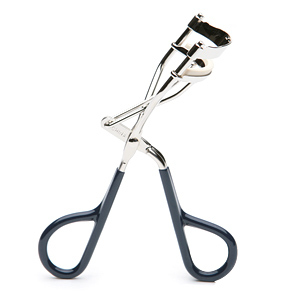 This eyelash curler is THE BEST. It does a super sharp curl because it doesn't have two rubber inserts, just one. buy some for yourself here! 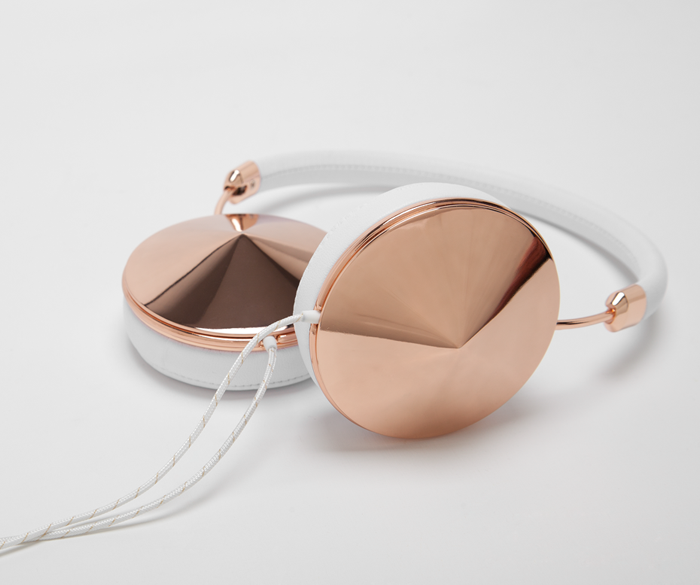 These headphones are the new and latest fashion accessory. I especially love the rose gold 'taylor'.